charlton is using Smore newsletters to spread the word online. 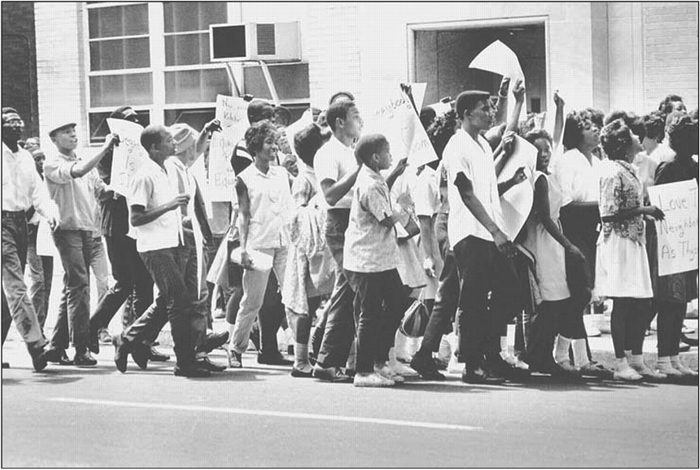 The children's march was a movement that happened in 1963.This movement was about racial segregation that was occurring during that time and how much it has escaladed in a short period of time.The march happened in Birmingham, Alabama, which at the time was considered the most racially segregated city/country in America. Children back the where being put in jail, sprayed down by hoses, and been beaten because they knew what was right and what was wrong. 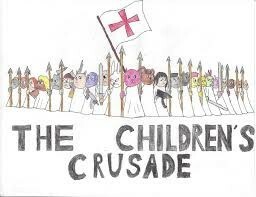 The children where trying to preserve their future and their children's future and make it a better place than it was then. This was the most impactful part in my opinion in the civil rights movement. This children's march helped open some peoples eyes to see what was really going on and how wrong and cruel this was. 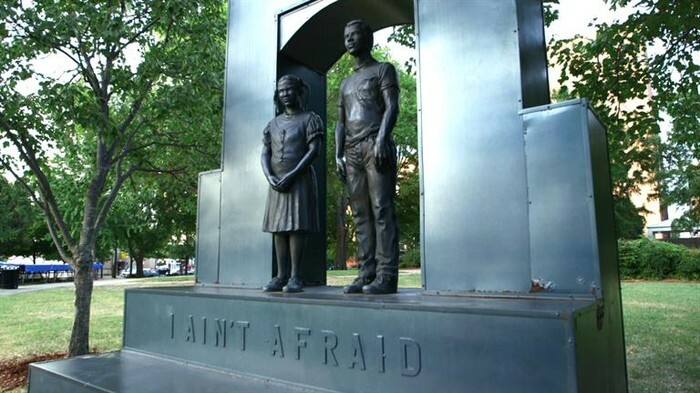 It helped some Americans see through the eyes of an African American child and their view point of the horror that was going on in Birmingham, Alabama. After an couple days of thousands of arrests on May 5, 1963, the march ended. 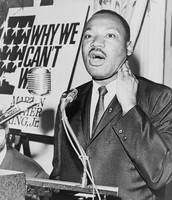 It was successful by meeting the rights of African Americans. Although it was successful some of the police thought they still had power over the moment because of all the arrests they had made. Prison cells where filled that some children where in the lobby of the prison. A lot of people where also killed during movement. Today there are still some riots over things just like children's movement because it helps spread a message but also just like the children's march it comes with violence. My personal reaction to this event is just "wow" because I would not have lasted a min of insults and being pushed around. I think the people back then where brave and disciplined.